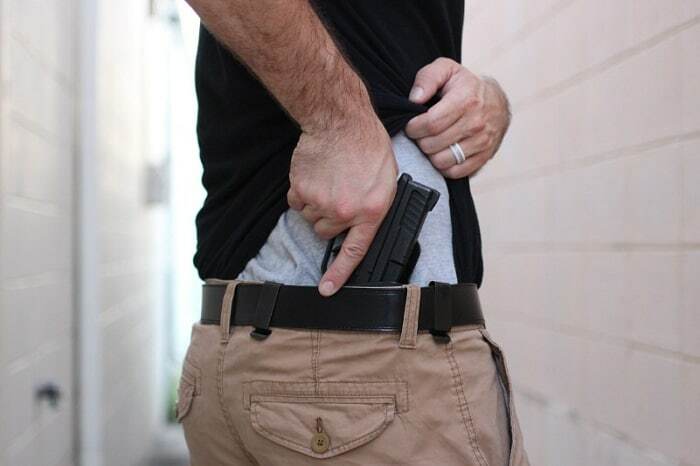 The ideal concealed carry gun is small and lightweight, so it’s easy to conceal on your body. Below we have listed six of the best concealed carry guns to own in 2018. The items were ranked based on design, ease of use, and reliability. Easy to conceal anywhere on the body, the Glock 26 Gen 3 9mm is one of the top concealed carry guns. The sub-compact gun is semi-automatic and comes with two magazines. Because it maintains the width of a full-size Glock, you still have good control and grip on the gun. Made in USA and Austria. Easy to conceal on any part of the body. 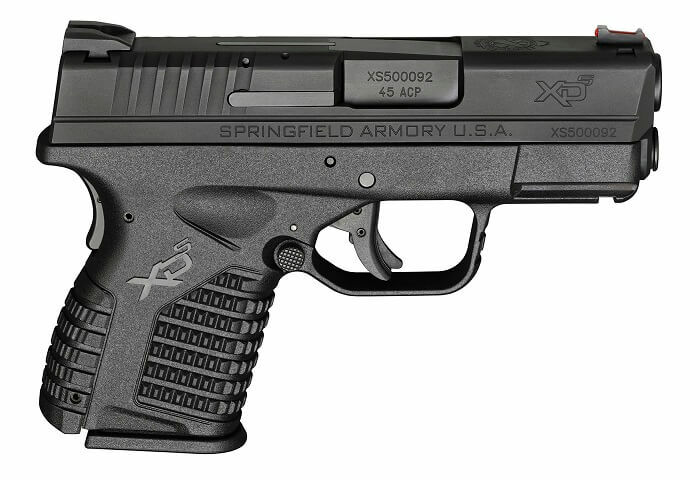 The Springfield XDs .45 ACP is a small gun with a 3.3″ barrel and 1″ in width. It has with a single stack magazine that holds five rounds. The interchangeable backstraps make it comfortable to use. This gun has a fiberoptic front sight and white dot rear sight that align quickly. It’s one of the top concealed carry guns for those who don’t like fixed sights. Dual spring with full length guide rod. Fixed sights are recommended for self-defense weapons and this one isn’t fixed sight. 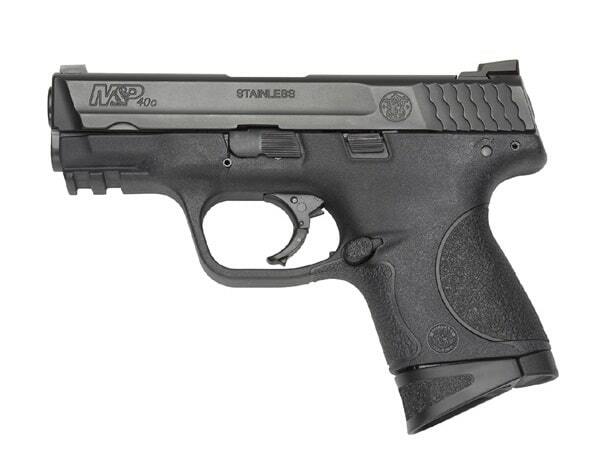 The Smith & Wesson M&P 40C is one of the top concealed carry guns for safety. It features thumb and trigger safety. The compact gun is reliable and easy to carry. The side releases support both hands. 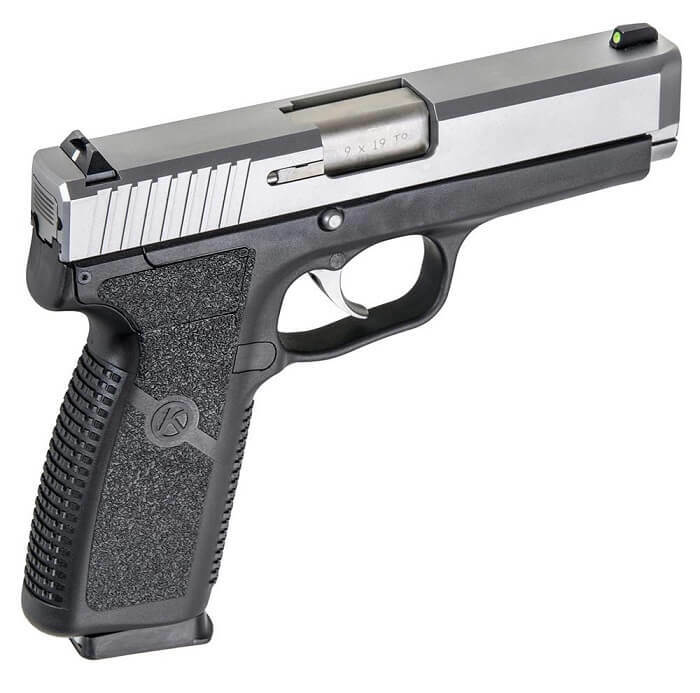 What makes the Kahr CM9 one of the top concealed carry guns is how light it is. The gun weighs 14 oz. It’s compact and has a 6+1 capacity. Recoil may take getting used to. 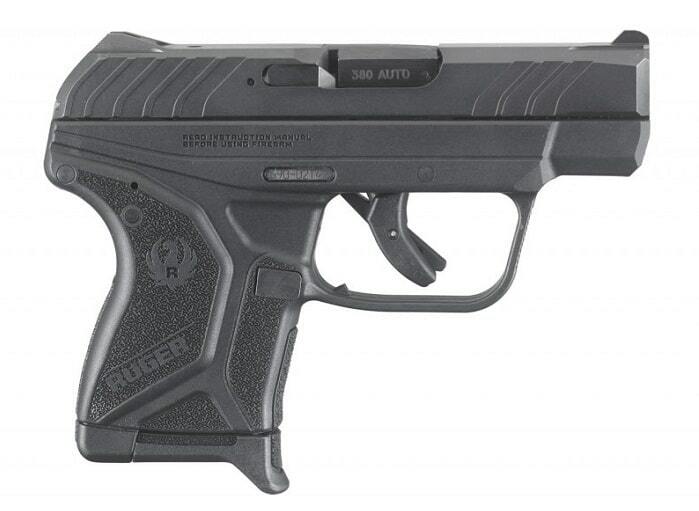 The Ruger LCP II features a striker-fired-type of trigger and slide lock on the last round. It has a small size and light weight. Slide lock on the last round. It’s easy to cycle the slide. You might want a different round than the .380. 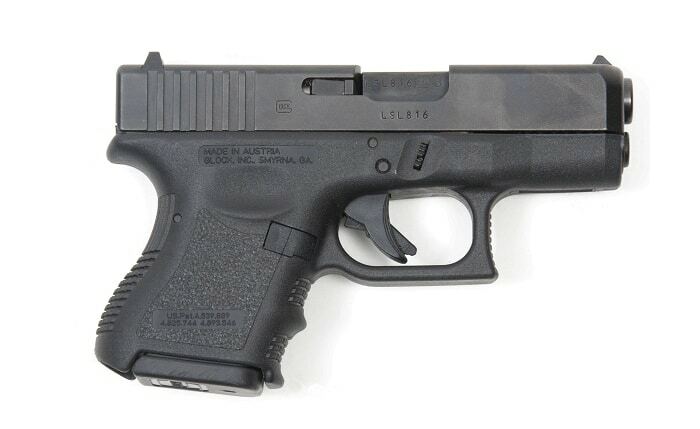 With a slim design and weight under 18 oz, the Glock 43 is one of the top concealed carry guns. It’s easy to use and has good sights. The Glock 43 is suitable for those who are learning how to shoot a gun for self-defense. Easy to learn how to shoot. The six guns listed above are the top concealed carry guns in 2018. They all have compact designs making them easy to conceal on your body. Which one you choose partly depends on what you like in a gun. If you’re new to gun ownership, we recommend the Glock 43 because it’s easy to learn how to shoot. Which do you think is the best concealed carry gun? If you have an experience, feel free to share your thoughts below. 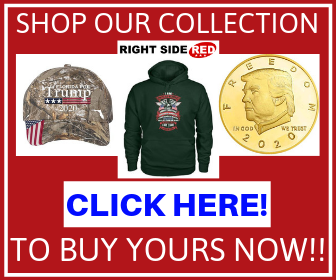 Hey Buddy!, I found this information for you: "Top 6 Concealed Carry Guns of 2018". 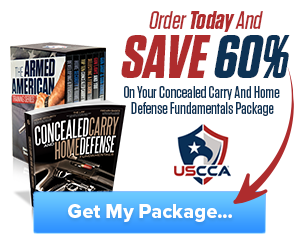 Here is the website link: https://thegunrights.com/top-concealed-carry-guns/. Thank you.